As we are right on the cusp of May, we are reminded of what we love so much about this month. May brings the NBA playoffs (Go Clippers! ), the Kentucky Derby with its amazing hats, the celebration of our mothers, the promise of summer, and of course gorgeous flowers. For us, this May also brings a really special collaboration (that coincidentally has to do with flowers as well). As part of our branding photo shoot, we had the opportunity to work with Kayla, the owner of House of Magnolias and West Coast Botanical Events. She was beyond professional and amazingly creative, bringing all that we hoped and more to the florals for our shoot. We are so lucky to have met this talented lady and hope that this guest blog post is just the start to a beautiful union. What an honor it is to be asked to introduce myself to you all. I am the owner of two floral design brands based in Los Angeles, CA. Tami and Lauren have been so wonderful to work with, and I am excited to be a part of this collaboration. They have such a fabulous eye for design. Together, we hope to bring you lots of new floral inspirations for your interiors and events. I hope to show some insight into the floral design industry, my inspirations behind the new brand, and share some floral design projects. 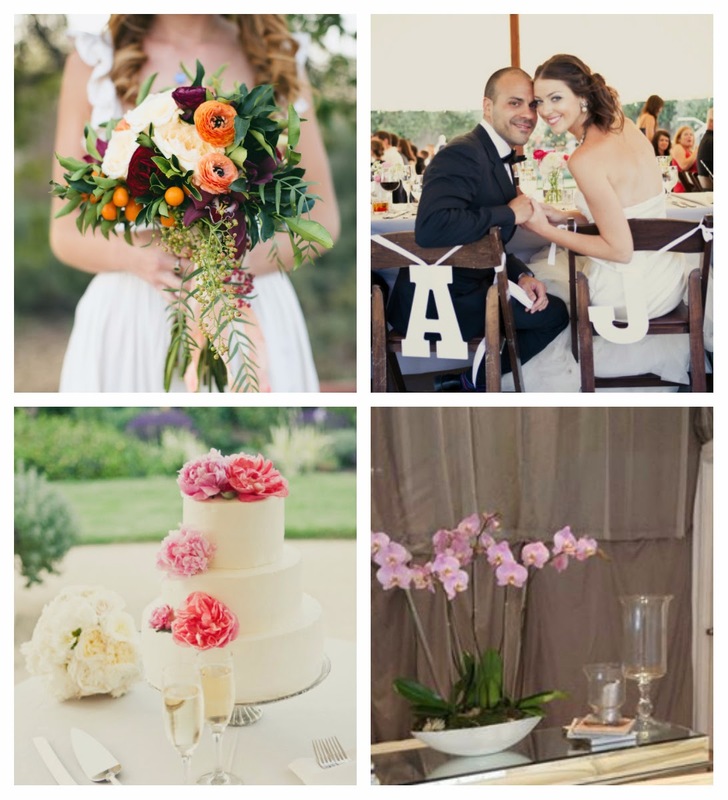 My contemporary brand, House Of Magnolias, is a freelance floral design studio. We operate by appointment and focus on creative designs for events and reoccurring accounts. Our designs are lush, compact, and always have a creative twist. We believe that the container is just as important as what you put inside. 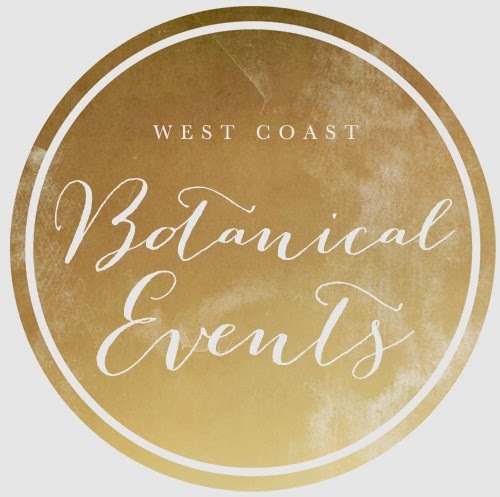 My wedding brand, West Coast Botanical Events, is coming soon! We will be designing some gorgeous, romantic, organically styled weddings all along the West Coast this year. I’ve been inspired by the comeback of lush garden greens. I love the simplicity of this organically styled trend. It’s elegant and romantic and I can’t wait to bring it to life. 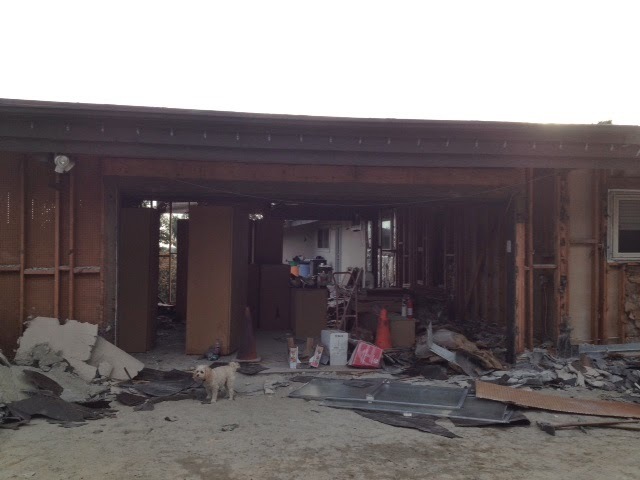 In our previous posts, Under Construction: Modern Dream Kitchen and Family Room, we talked about Lauren’s in-law’s new home and the major transformation it is undergoing. In the end, Robyn and Joel will have created their dream home … a place to relax at the end of a long day with enough space for their family to grow. Today, we continue to show the process of this rather large project in its construction and inspiration phase. 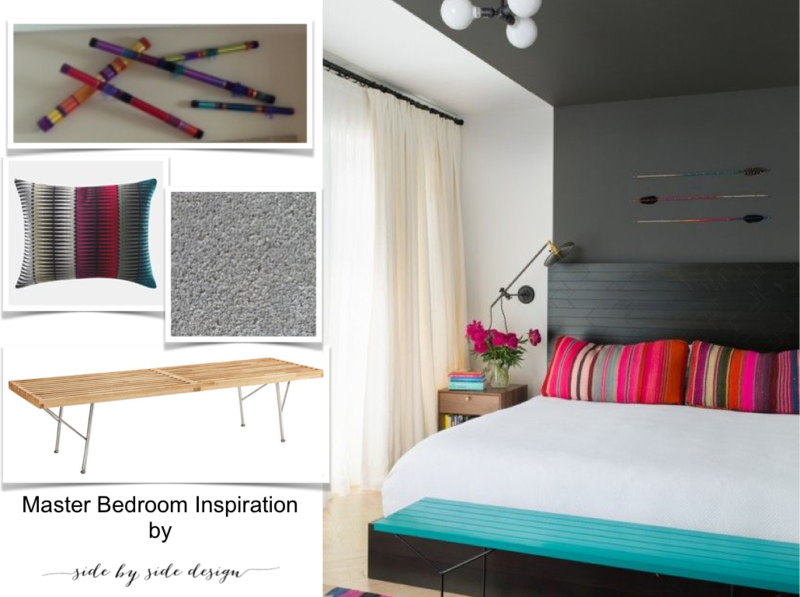 We decided to show you the plans for Robyn and Joel’s master bedroom next as it is such an important space. It’s a couple’s retreat, their sanctuary. With that in mind, this couple knew that the existing master bedroom would not suffice as it was right at the front of the house when you walk in the front entry. It wasn’t large enough, was not private, and in a house with such gorgeous views it was a shame to not make use of that as well. They decided this was reason enough to completely start over. The decision was easy. 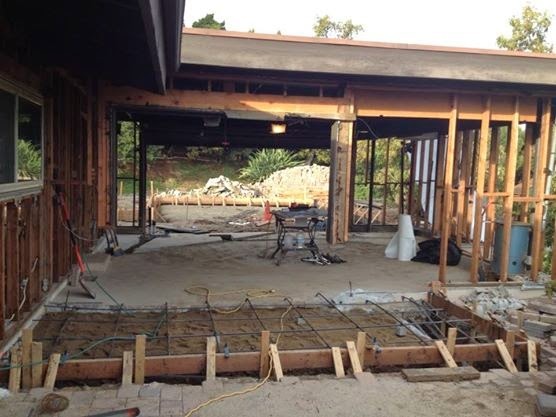 Why not convert the existing garage (which ironically had the best views of all) into a cozy spot for two complete with master bathroom and his and hers closets. This wasn’t a huge space, but definitely large enough to accomplish all of the couple’s main goals and to give them a more private space at the back of their residence with gorgeous views. 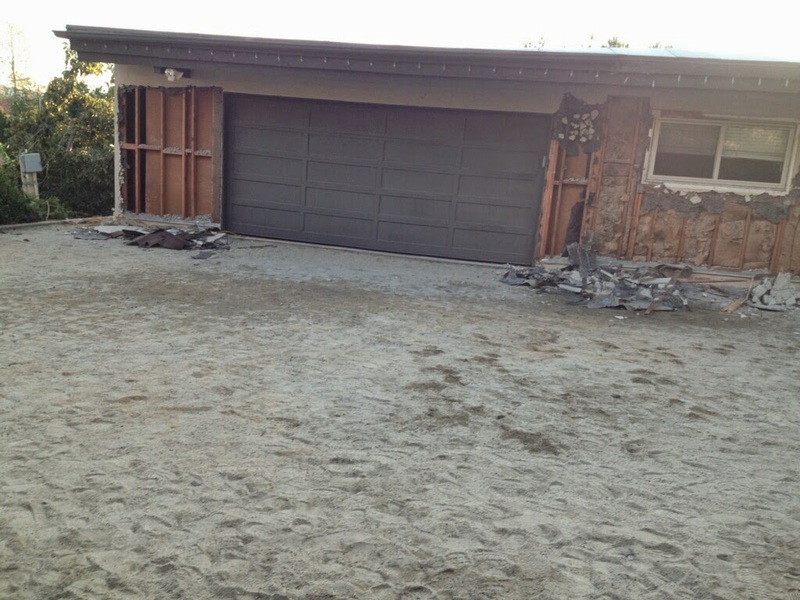 Luckily there was enough space in the existing driveway to create an all new garage so they didn’t have to lose this element in their home. The inspiration for this particular space was a fun one to put together. Lauren worked hard to balance the couple’s love for color while also creating a serene environment to relax in. This main inspiration photo served as the perfect starting point as the couple already has a modern dark wood bedroom set that would look great in this setting. The use of bright pillows and accent pieces adds life to the space and their existing art will finish it off perfectly. The creative use of paint in this gorgeous room is a must as it will create the perfect backdrop for the perfect bedroom. To finish off the inspiration board, Lauren found photos to represent the different pieces and materials she envisions in their room. Don’t you love this bench if it was painted the right shade of turquoise? Lauren and our dad were just out there this past weekend meeting with Robyn and Joel and seeing the progress. Every step takes us closer to the finish line, and we can’t wait to see how it all turns out. Please stay tuned for more updates and inspiration to come. 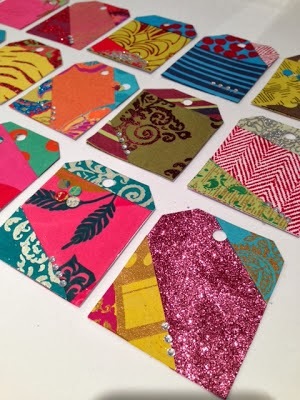 You may remember that a while back our holiday treat bags were finished off with these bright tags made from a mix of patterns. Selecting blues and reds from the patterned scraps allowed us to make these adorable bow ties to finish off a card for a new “little man”. The envelope was also personalized as this gift was given to his mother and father after he was born. This birthday tag was also made from the same materials; blue patterned specialty paper, a few blue rhinestones, and the birthday boy’s initials in a craft pattern to go along with the craft box the gift was wrapped in. This mini castle, we made for Tami’s second grade classroom a few years ago, was complete with sparkly flags on top. We used the same blue sparkly specialty paper as the base for these adorable twin Bat Mitzvah cards, and added silver ribbon, Jewish star stickers, and a fun bright pattern we cut out of a Bloomingdale’s catalog to create interest. Each girl’s name was featured on their envelope to personalize and individualize them. 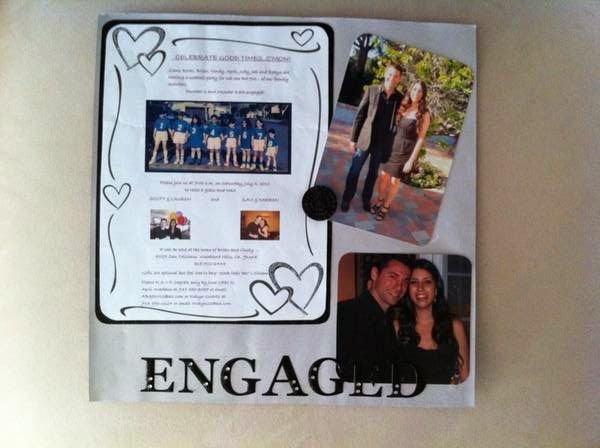 Some of the most beautiful scraps we have come from wedding scrapbooking. When you create pages to remind you of your wedding or as a gift for a Bride and Groom, you tend to go all out (or at least we do). These over the top black glossy sticker letters with rhinestones and champagne flowers were leftover from such a project and now made their way onto handmade cards and tags for our photo shoot vendors. We truly could not have done it without our fabulous photographer, make-up artist, home owner / client (for the shoot location), and florist. So, we felt what better way to show our appreciation than by creating these gorgeous personalized cards to say thanks! Next time you find yourself attending a birthday party, a Bat Mizvah, or visiting a baby boy for the first time, don’t go running off to the craft store to replenish your supply. Remember these tips: Keep scraps handy (you never know when they will be useful), small details such as sticker letters or specialty paper goes a long way, and a handmade card or tag will always make a loved one or a vendor smile. With these tips in mind, your gifts are sure to be remembered for more than just what’s inside. When we decided it was time to finally create the website of our dreams, two things were most important to us. The first was choosing the right web designer to bring our vision to life, which (as we shared in our previous post, website inspiration) is well underway. We will continue to work with Kristin over the next few months and anxiously and excitedly look forward to our launch date on June 1st. The second most important thing, was having beautiful photographs to showcase our vision, our work, and ourselves as the designers. We are beyond excited to be working with an amazing photographer, Hannah Lux Davis of Hey! Shiny Objects!, for our photo shoot. She and our cousin Taryn (make up artist of Face You Beauty) have really helped us throughout the entire process to fine tune our vision. We feel that a fashion forward look with a neutral color palette truly speaks to our aesthetic. 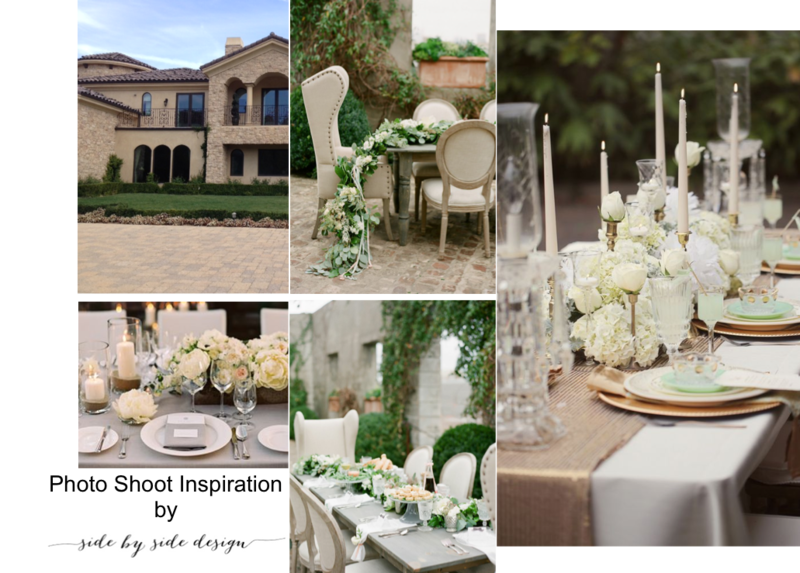 These inspiration photos do the trick in showing what we are trying to portray and give off a classy, elegant vibe. We love how the models in these photos are dressed to the nines in formal gowns with simple architectural elements in the background. How fitting is it that our inspiration photos are also of sisters? We plan to channel the “Fanning’s” and “Olsen’s” energy in our own shoot and their business sense as well. We also felt it imperative to include an event space (if you will) in our photos. When displayed on our website, one set of photographs will portray both “sides” of our business and help to explain our business model (seeing as this is meant to show an at home event). The top left photo is the actual space where this portion of the photo shoot will take place. We have once again pulled inspiration which compliments the space and stays true to our aesthetic as well. We have rented chairs and pulled accessories and gorgeous china from our own collection to complete the look, but we are most excited to see what Kayla (our florist of House of Magnolias) has in store. We love the look of the classic floral arrangements from these photos and Kayla was excited to help us bring our vision to life. The planning for this project, while it hasn’t been easy, has been a great opportunity for us to work with other creative individuals and to really tune into what we want our overall look for our brand to be. Tomorrow will be exhausting we are sure, but also so rewarding. We can’t wait to get all dressed up, set a beautiful table, and relish in the fact that when these photos are complete we will have them to use in creating our dream website. Let’s get this show on the road! As the eight days of Passover continue, we are always looking for new recipes that don’t include bread. One of our favorite things to make during this holiday is matzah pizza as it is as close as we can get to having a hearty Italian meal. We love thin crust anyway, so it really doesn’t feel like much of a hardship to us to have matzah instead of pizza dough. We were inspired by two of our favorite pizza spots in deciding which toppings to put on our homemade varieties. We have also included the steps we took to make each one. 1. Spread a layer of your favorite tomato sauce on a full piece of matzah. 2. Sprinkle mozzarella cheese as a second layer. 3. Chop up giardineira real small and top your pizza for a Fresh Brothers’ twist. 4. Bake in the oven at 350 for five minutes. 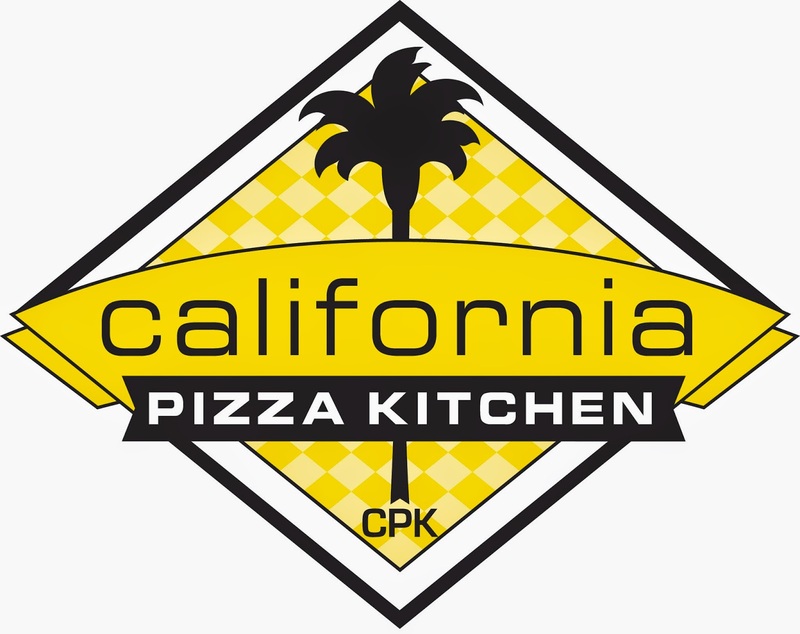 “CPK” is another one of our favorites, although it is always hard to choose a pizza from their large variety. Each gourmet option tends to sound better than the last, but one of our all time favorites (and a classic) is the thin crust margherita pizza. To make this CPK favorite, follow the above directions and top with sliced tomato and fresh basil. Just a few more days of Passover to go, and there are so many things we are excited to eat. However, with these delicious matzah pizzas in our wheelhouse of good Passover recipes, we may not be as anxious for the holiday to end.